those first if you haven't already. now it is officially deleted! It's, like, criminals trying to erase their crime! 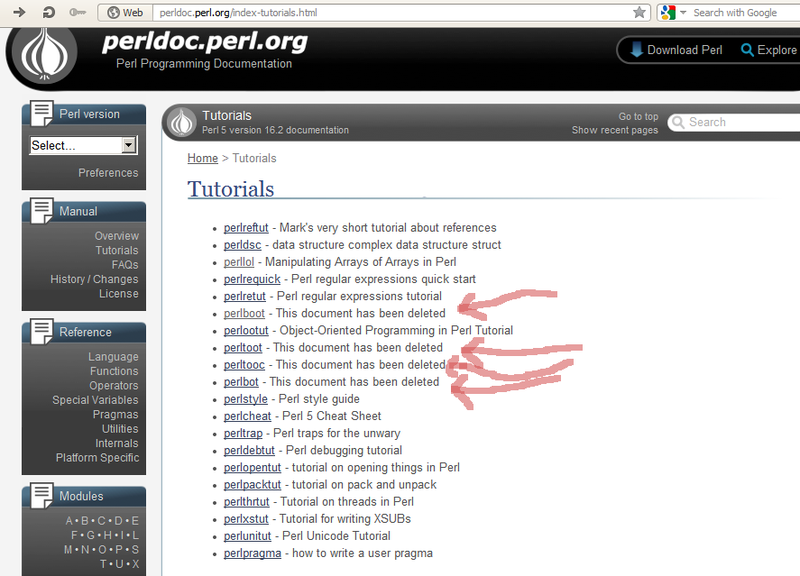 On a positive side, Perl introduced a function to get values of a hash, from Perl 5.12 ( 2010-04-12 ). The function name is “values”.